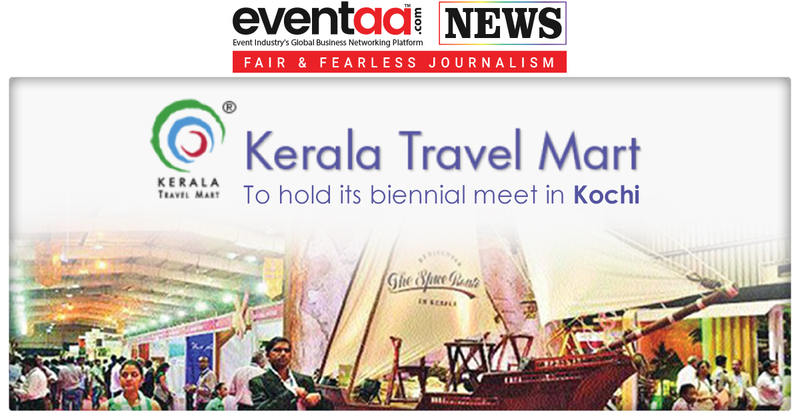 Kerala Travel Mart (KTM), India's largest tourism sector conclave of stakeholders from across the world, will hold its biennial meet in Kochi from 27-30 September 2018, to revive the tourism sector in the flood-hit state. This is sending out a strong message that flood-hit state will be back on toes in double quick time. 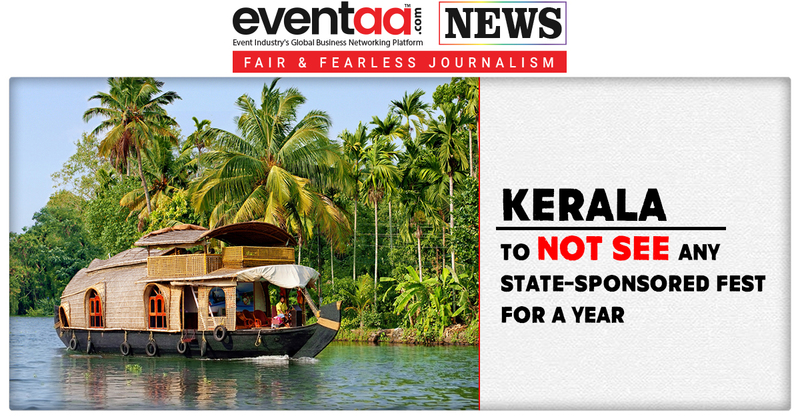 Being held in the wake of the devastating floods that rampaged through large swathes of the coastal state, the tenth edition of KTM will focus on measures that would lead to a strong resurgence of tourism, which is the mainstay of Kerala's economy. The KTM Society is organizing the inaugural session in association with the state tourism department will be held at Grand Hyatt, Bolgatty, on September 27. 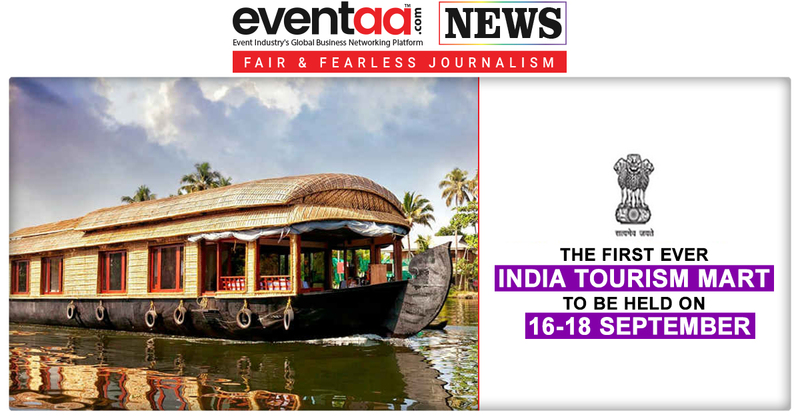 Around 395 overseas buyers and 1095 domestic buyers will be participating in the four-day Business to the Business mart to network and talk business with Kerala tourism sellers. The meet will be carried forward with a series of Buyer-Seller Meets, seminars and policy deliberations will take place at Samudrika and Sagara Convention Centre at the Willingdon Island. Mr Baby Mathew, President, KTM Society said, “The response to this edition of KTM has been overwhelming with 395 overseas buyers and 1,095 domestic buyers have registered as participants. The complete list of participants for the Buyer-Seller meet will be released on 10 September.” Mathew said that KTM will send a strong message to the world that Kerala is ready to receive guests. KTM would serve as a strong platform to showcase its time-tested as well as new products of Kerala and establish firm business links by bringing together internationally reputed buyers and sellers and tour operators under one roof. This year, KTM will showcase new tourism products like Malabar River Cruise project, focusing on nine rivers in north Kerala. Plans have been made for the accommodation of the participants, with over 1,000 rooms having been booked in top hotels in the city. Separate tour packages for the business delegates have also been planned, the itinerary of which includes top ayurvedic spas. As part of its social responsibility mission, KTM Society has set up a Task Force for rehabilitation efforts by bringing together 28 organisations from the tourism sector.